Ooohps a bit late here today, got up thinking it's Saturday and all set to take my time and prepare my posts for Sunday, only problem is it's already Sunday, seems to be the story my life right now, don't know what day of the week it is !!! Reckon i'm going gaga. 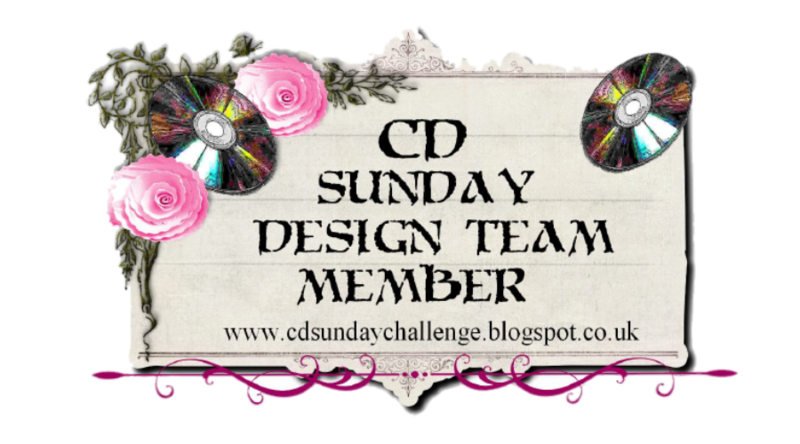 We have to sing Happy Birthday this week to CD Sunday, because it's our 1st Birthday the DT have got together and we have two extra special prizes up for grabs, because they are special prizes the DT are going to selecting the winners, not so easy for us given the fabulous cards that are always submitted. All you have to do is make a birthday card making sure of course that it uses something from a Crafting CD on it - simple. I love this style of card fold, but can never remember what it 's called. Lovely vintage feel! Love the center panel detail. Thank you for helping us celebrate our one year birthday at Aud Sentiments! Very Elegant card! 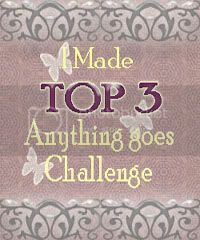 Thank you for joining us at My Grafico for out Monthly Anything Goes Challenge! 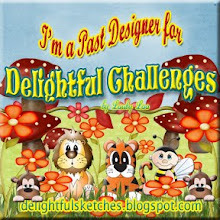 Beautiful Birthday card..Thanks for playing along with us at Karen's Doodles this week!! very chic with al that glitter and glamour! thanks for joining us at DDCC. Liked it when I first saw it Wendy and it still has the Wow factor. 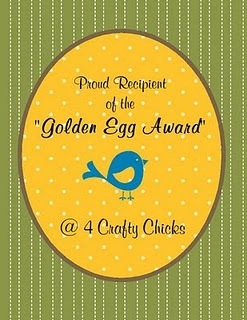 Stunning card, Wendy:O) Love the fancy and elegant design. This is so elegant. I love the fold. Thanks for joining us at Tuesday Throwdown. This is great! Love the vintage! Great job with the fancy folds and Thank You so much for joining us at Dutch Dare this week! So gorgeous card with this vintage image. Thanks for playing in "Anything Goes" with "My Grafico". Wow great card, totally looks like art deco! Beautiful! A pretty card. Lovely colors and cute image. 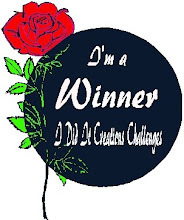 Thank you for joining us at Aud Sentiments Challenge blog for our Anything Goes Challenge! I hope you will join us again and good luck! Beautiful card! So elegant! I love the fold too! 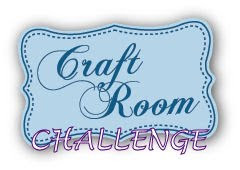 Thanks for joining us for the Glitter and Shine challenge at Little Miss Muffet stamps! this is just amazing! I love the layout and that fold is awesome! Thanks for joining us at paper Sundaes!